Data security is a critically important consideration, in part because there are so many ways that it can be undermined. 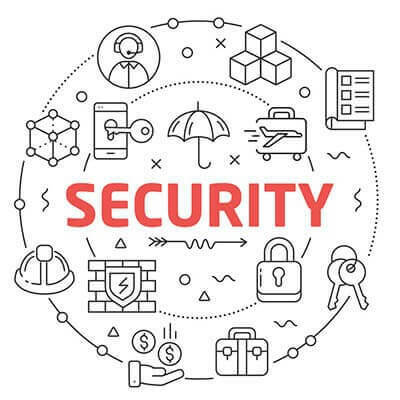 We have some solutions to offer that can help keep your business secure (despite what may sometimes seem to be your employees’ best efforts). 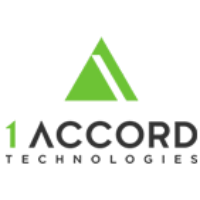 Reach out to 1 Accord Technologies at (706) 473-0669 today!